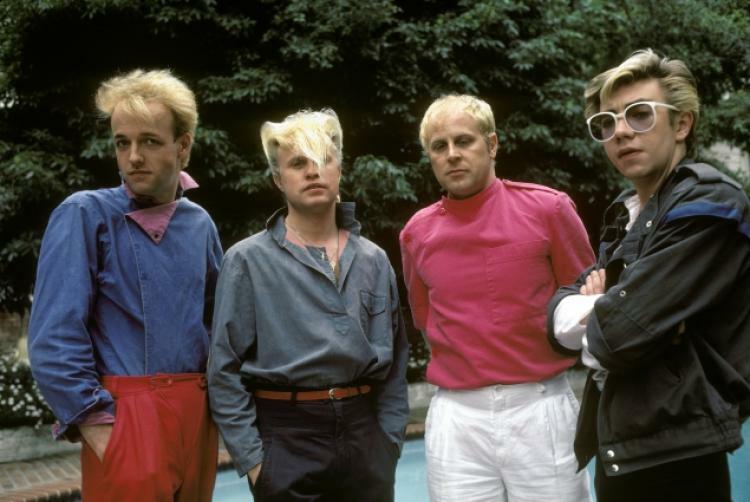 The year was 1983 and just prior to leaving for an overseas tour, singer Mike Score had a date with a lady, who, during their date produced a photograph of herself. As the story goes, Mike asked her for it and she refused. Mike left disappointed, but with the inspiration to write the song “Wishing (If I Had A Photograph of You)”. The song was a hit in UK and the US where it topped out at 26 on the charts, adding to the band’s newly acquired fame. If you remember “Wishing” then you know how contrasting it was to the other songs of the time. 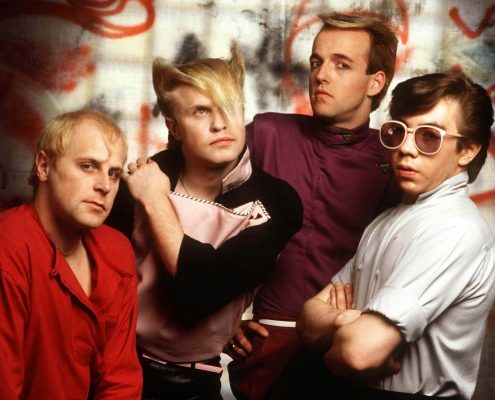 Heavy with synthesizer and electronic rhythm, light guitar riffs, – all together melodic, and like no one else – these were the sounds that epitomized the music of A Flock of Seagulls. Earlier in time, Mike and his friend Frank Maudsley were hairdressers in Liverpool, England, interested in music and fashion. After work they would gather above Mike’s shop and jam with Ali Score (Mike’s younger brother). Initially, Mike had gotten a synthesizer from a music shop whose owner was generous enough to let him take it and pay for it later in installments, if indeed he liked it. With Mike’s voice and synthesizer, Ali on drums and Frank playing bass, the trio loved their music. 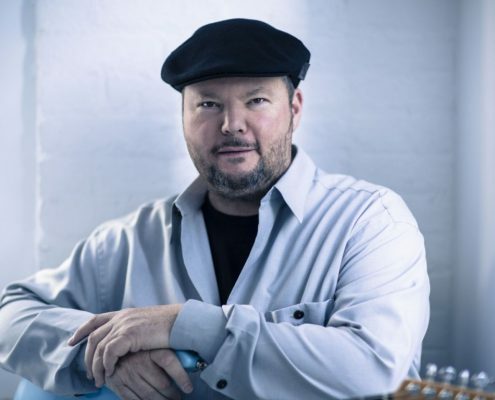 But they needed more sound and so after an exhaustive search, added guitarist Paul Reynolds after he answered one of their ads in a newspaper. With Paul’s refined guitar, and Mike, who amplified Paul’s guitar riffs with intense synthesizer chords, the group had laid the foundation for the music that would soon make them quite famous. 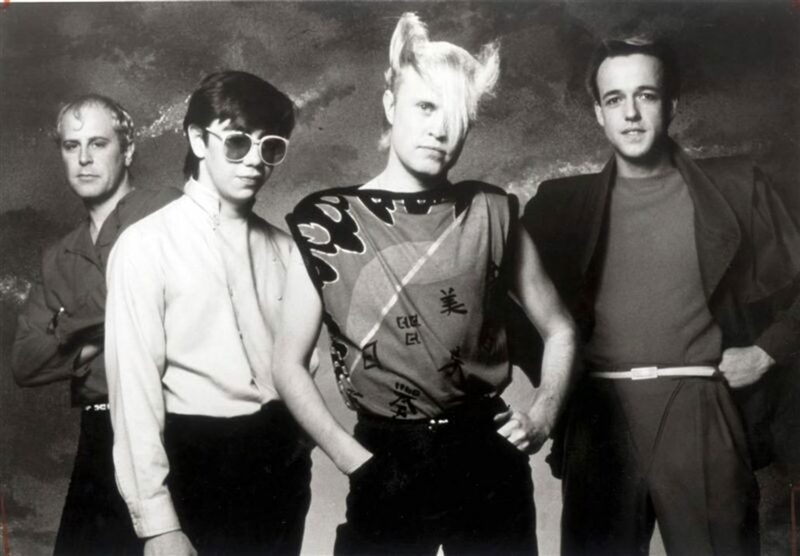 Taking the name A Flock of Seagulls, inspired from the book “Jonathan Livingston Seagull”, by Richard Bach, the band started out playing shows in small venues. Club goers loved the driving electronic beat of “Telecommunications” which became a dance club hit across England. 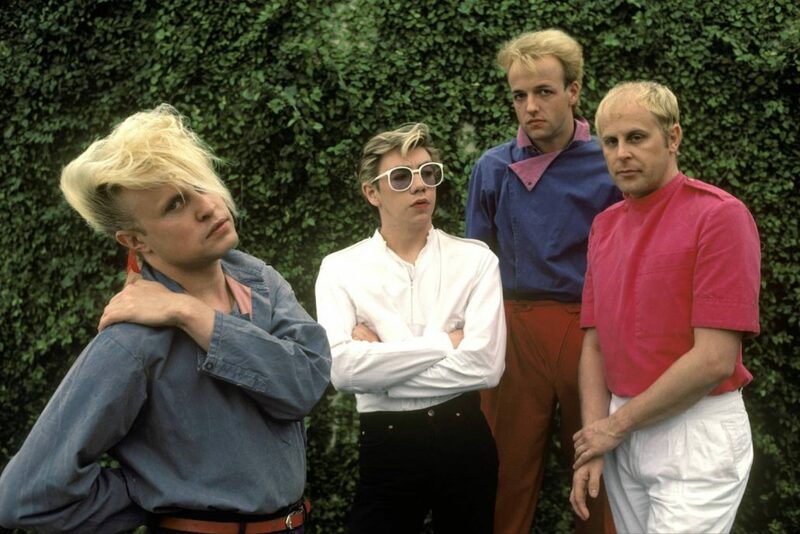 And would forever come to remember the sight of the band – particularly Mike Score – singing, playing his synthesizer, and sporting a most unusual haircut of which his long blonde, heavily gelled, bang would cascade down over his forehead and eyebrows like a waterfall. 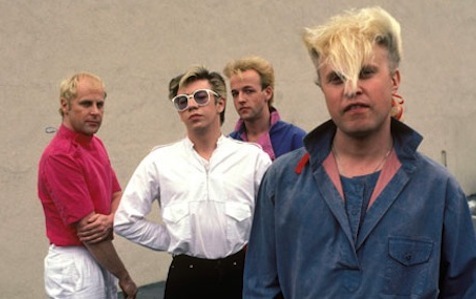 With the waterfall haircut and more so their music, so electronic, yet melodic and charged with emotion, A Flock of Seagulls soon became one of the darlings of the music industry. 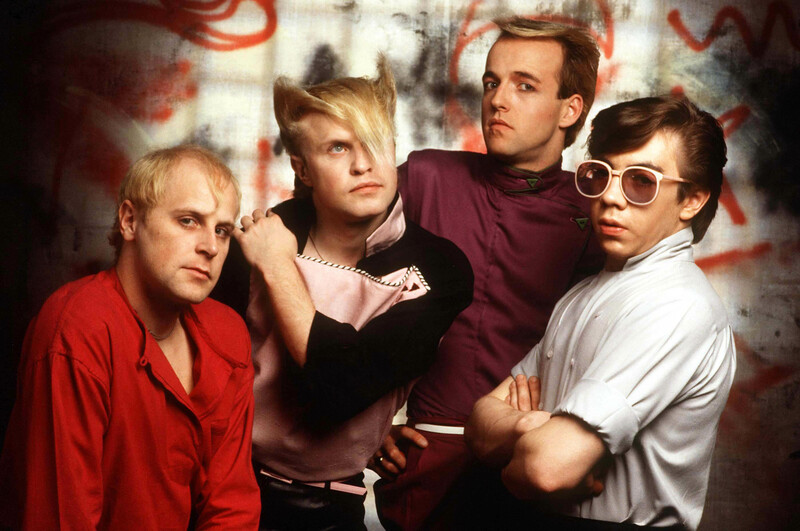 After signing a record contract, and touring in the US, in 1982 they released their first album – self titled – “A Flock of Seagulls”. To their swelling ranks of fans in the US and UK, the album was magical. “I Ran” – the first single – is a song about being abducted by a UFO which came into the houses of many young Americans when MTV (then in its infancy) played it over and over and over. In it Mike wears his waterfall haircut, as he and the band play in a room decorated with aluminum foil as the camera pans around and around. The video was simplistic but the futuristic images, sight of the band, and the superior music drove “I Ran” to 9th place on US charts. 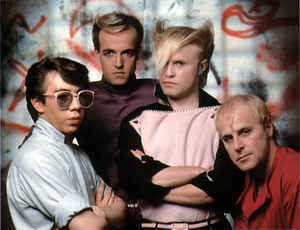 Ironically, A Flock of Seagulls became forever known for “I Ran” but there were many other fine songs on their first album. “Space Age Love Song” – is a song touching all the emotions of someone falling in love and “DNA” won a Grammy for best rock instrumental. 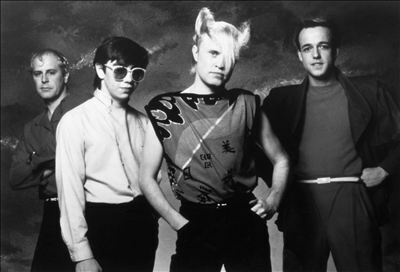 The other songs have futuristic themes and upbeat, melodic music – all of which became the hallmark of A Flock of Seagulls. 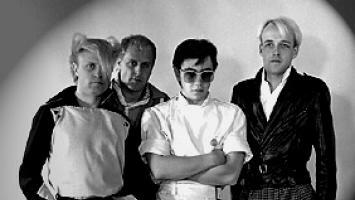 After more touring and enjoying the success of “A Flock of Seagulls”, the second album “Listen”was released in 1983. “Wishing (If I Had a Photograph of You)” was the feature song and hit single of the album. Similar to “Space Age Love Song”, its emotional lyrics and modern sound struck a chord in many hearts. And its video on MTV showed again and again with Mike Score and his waterfall haircut wishing he had a photograph. Other songs on “Listen” seem to rely even more on futuristic and techno themes, with more upbeat music. By 1984 things had changed though. Mike dropped his waterfall haircut and AFOS released their third album “The Story of a Young Heart”. Instead of futuristic theme songs like “Electrics” and “Telecommunications” from their earlier albums, “The Story of a Young Heart” seemed to be about a lot of cynical love songs. 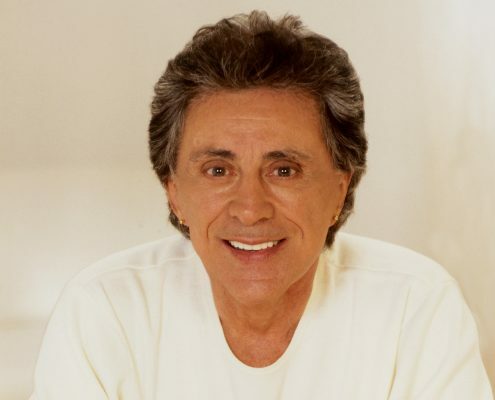 Listeners heard depressing songs like “Suicide Day” and “Heart of Steel.” The album lacked a hit single of the magnitude of “I Ran” or “Wishing”, but still had some fine music in songs: “The Dancer”, “Remember David”, and “The More You Live, The More You Love.” The latter was to be the last AFOS single to chart. Shortly after, Paul Reynolds left the band. Without Paul, the magic ended. The original trio added additional musicians and released their fourth album “Dream Come True” in 1986. The music was so foreign to anything AFOS released before, and consequently flopped. The band disbanded after this. 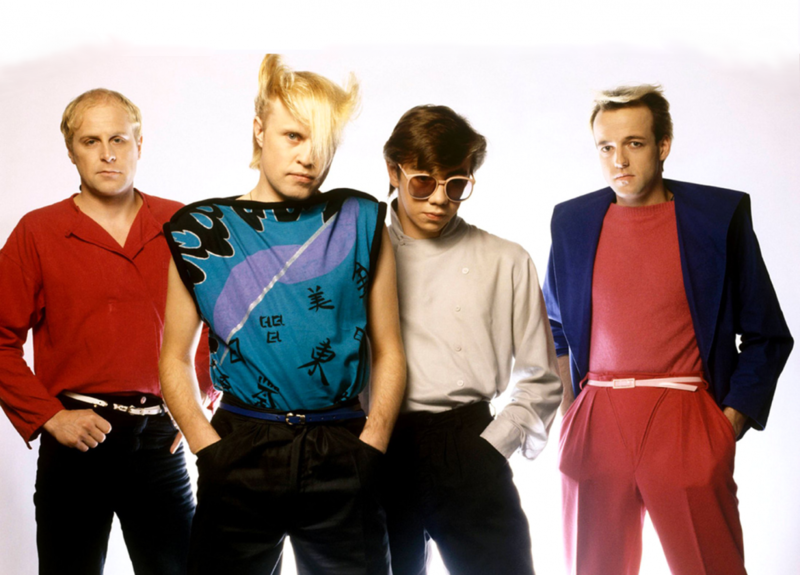 But after a three-year hiatus, Mike Score kept the name alive, added other musicians and released the single “Magic” a song reminiscent in sound and intensity of A Flock of Seagulls’ earlier days. Newer younger musicians came and went, but Mike Score continued to tour through out much of the 1990’s and released “Light at the End of the World” in 1995. Essentially, the album fell on deaf ears, which is a shame, since the music, though different from earlier AFOS sounds, still features the full essence of Mike Score’s music.